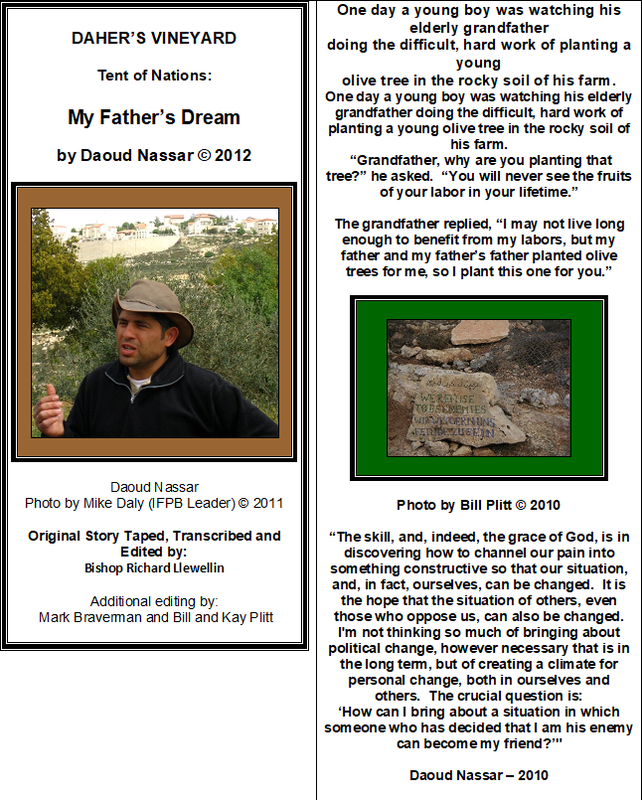 When making donations to Tent of Nations (TON) through Friends of Tent of Nations North America (FOTONNA), you may request a complimentary copy of any of the following books that directly reflect the Nassar family story. 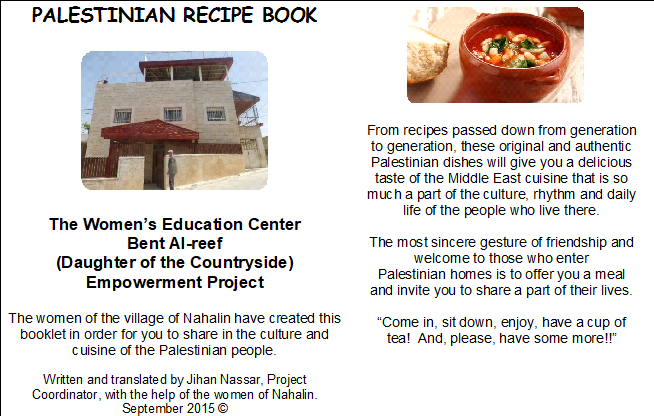 Please designate which book(s) you are interested in receiving on the Donation Form/personal check or on your PayPal Form; there is a minimum donation for each book. Please Note: If you are going to order multiple copies of these books, each copy should be paid for based on the minimum price per book. 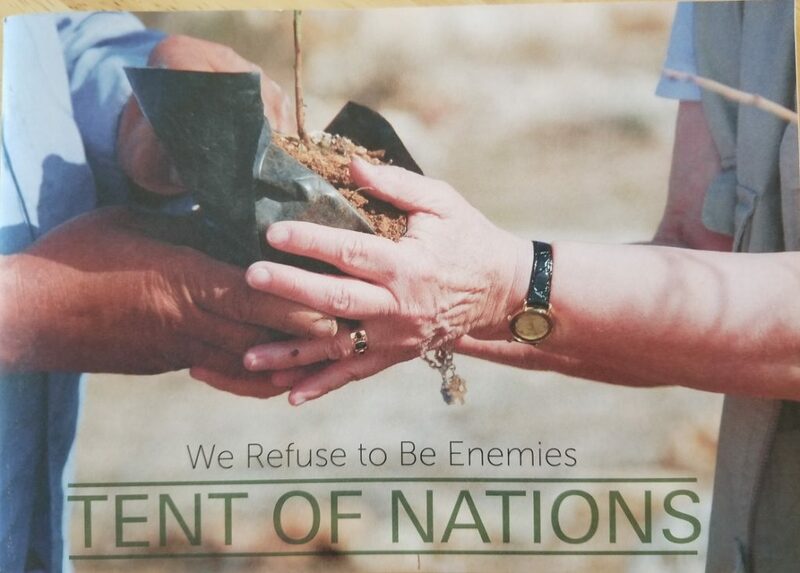 and, 2) Tent of Nations – We Refuse to be Enemies (minimum $8 donation). 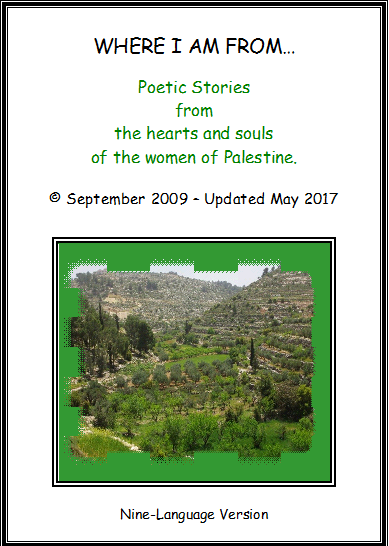 This booklet was produced and printed by friends in the Netherlands with input from Daoud Nassar; all profits go directly to TON peace projects on the land.